Happy New Year everyone! Today is my second blogging anniversary. I’m pretty impressed, to be honest, I was always rubbish at keeping a diary when I was a kid, even though I always aspired to! Two years is quite a long time for me to maintain such a high level of commitment to a hobby as well, I suppose sewing is such a practical and varied past time that its easy to just keep going! 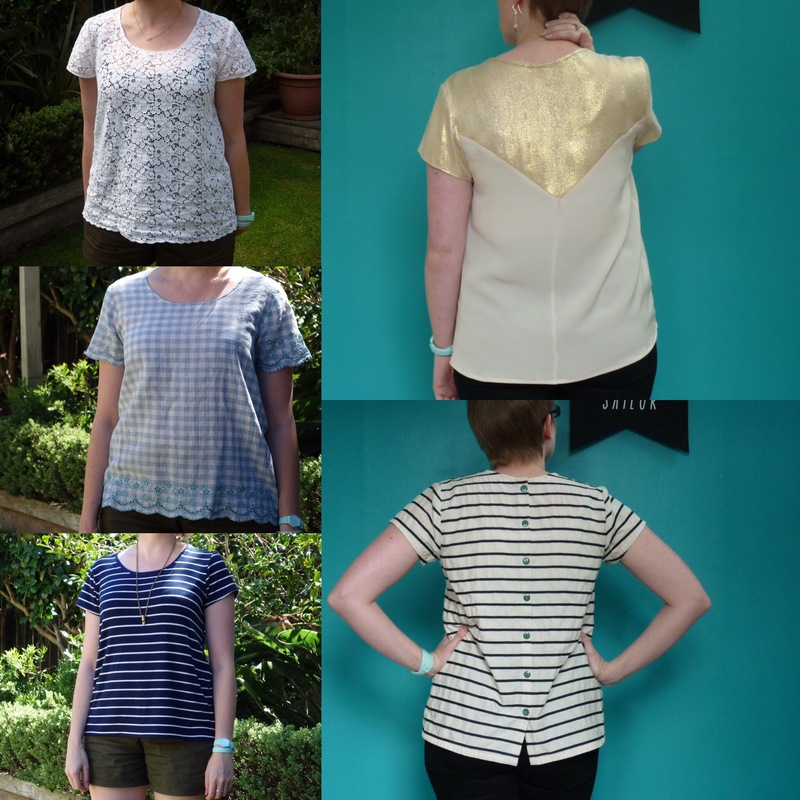 Huge thanks to the online sewing community for all the assistance, motivation, inspiration and enjoyment you give me, it would be much more difficult without you. Unblogged items included 1 watson bra, a couple of mens tee shirts, a few emmeline tee shirts and scout tee shirts made for other people. I’m surprised I only made 5 dresses for myself this year, but I suppose I’ve been making lots of pretty practical things! 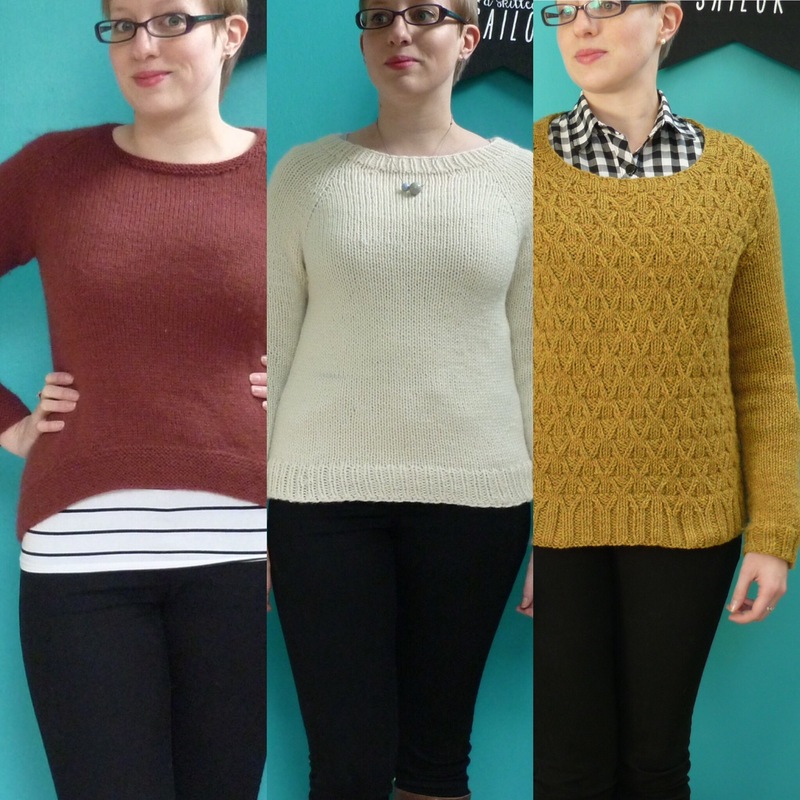 I’m particularly proud of my outerwear and knitting this year. Zelda is my sewing helper kitten. Except not terribly helpful. 1) Get better at fitting wovens, specifically learn how to do an FBA and a sway back adjustment. Fail! I haven’t touched on sway back adjustments at all, and I’ve done plenty of research into FBA but still haven’t put it into practice. 2) Make jeans. Another fail! I have the Ginger pattern printed and ready to go, and two lots of denim and notions all prewashed and ready, so no excuse. 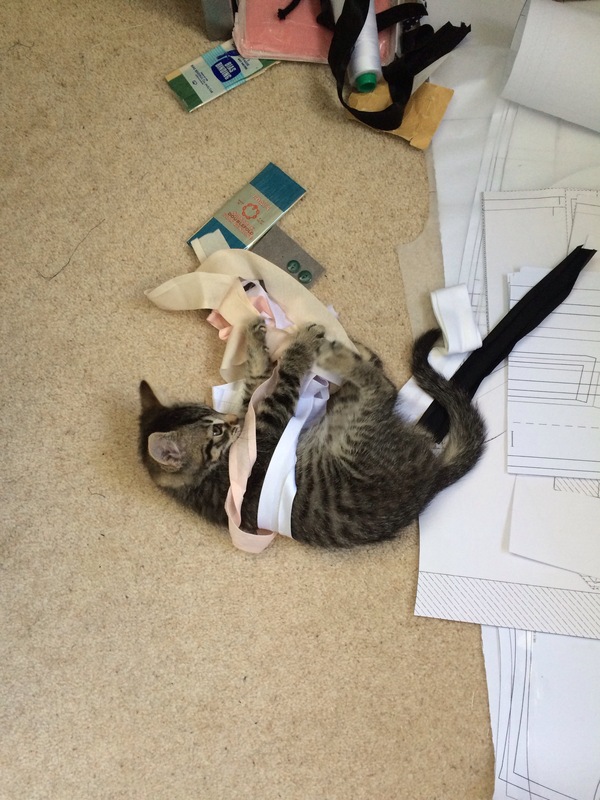 3) Make lingerie: Fail again! 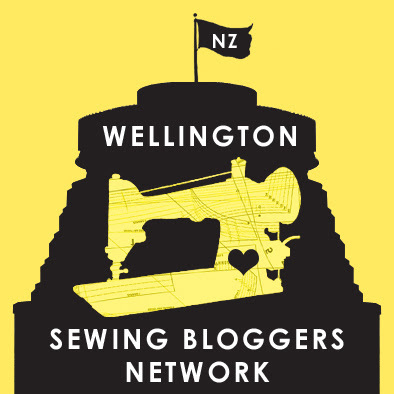 I made one Watson bra, but I’ve struggled to find the right materials in Wellington. I have enough for another Watson Bra, and I nearly have everything I need for a Boylston Bra too, so maybe this year. 4) Improve my knitting. I did this! I did learn cables and colourwork, like I wanted to. I’m looking forward to knitting a bunch more this year. 5) Sew more for others, especially for Monsieur. I kinda did this, maybe half marks? I made a pair of Jedediah shorts and a pair of trousers for Monsieur, along with some tee shirts, and I made some things for friends too. Keep getting better at fitting! Actually do an FBA. Specifically, sort out the fitting of the Florence Tulip dress so that it can be worn to a wedding next summer. Make jeans! Ginger jeans. Just sodding do it! Before winter. Make Lingerie. Have another go at Watson, and at Boylston. Challenge myself with my knitting. I’d like to have a go at socks, and at some more colourwork. Make some shirts for Monsieur. If anyone has recommendations for a slim fitting mens shirt, I’d love to hear them! Bonus goal: Keep getting better. 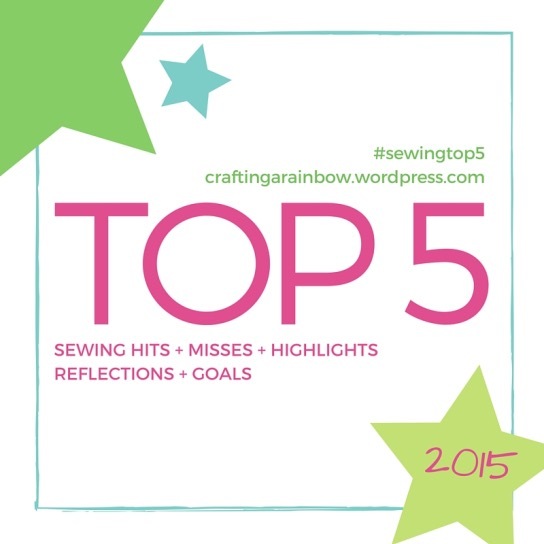 Don’t get stuck in the rut of only sewing things I know work for me, try new things! 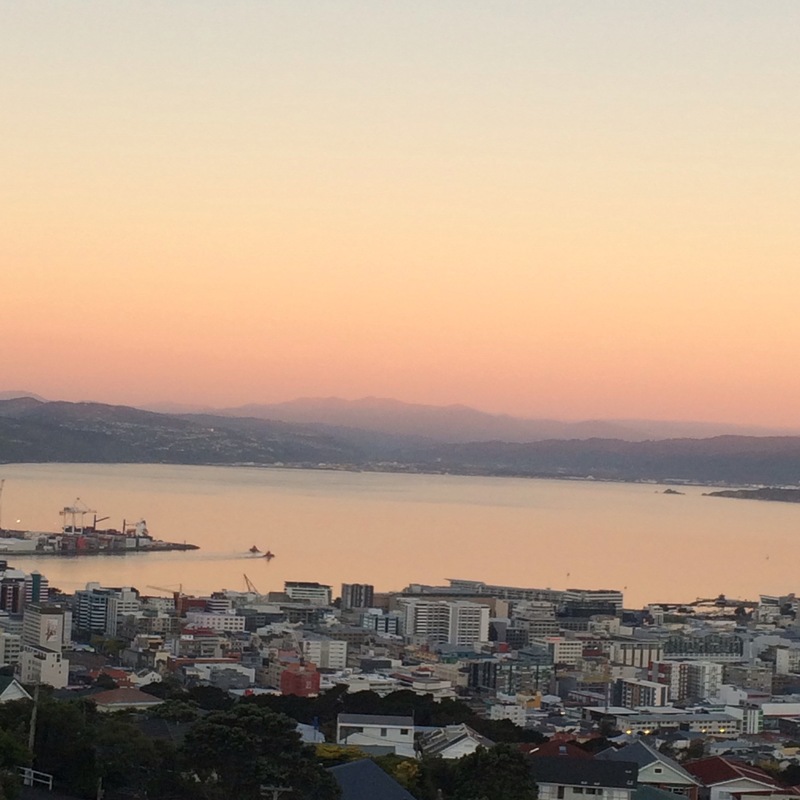 Wellington put on a pretty spectacular (filter free) final evening of 2015. So thats it for another year. I hope you’ve all seen off 2015 in a manner which you’ve found enjoyable, here’s to an excelent 2016! 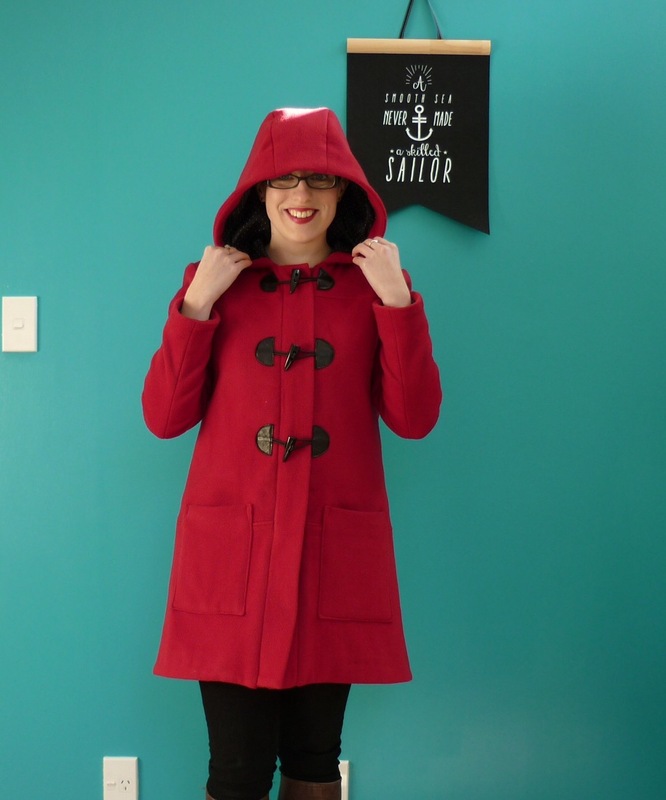 1)A definite no brainer, I’m still amazed that I made this coat! I love everything about it, the amazing wool, the shape, the fit, the sewing experience. It kept me lovely and warm all winter, and I’ve finally got over my fear of it getting wet. 2) My Closet Case Files Carolyn Pyjamas. And not just because they won me that amazing prize! I loved the planning and designing that went into these, coming up with my monogram was lots of fun. 3) Scout! My ultimate T&T. I love messing around with this pattern, and I love wearing it. I actually made 6 this year, but one was for my Mum (the other two are coming Mum, promise!). 4) Hand knitted jumpers. 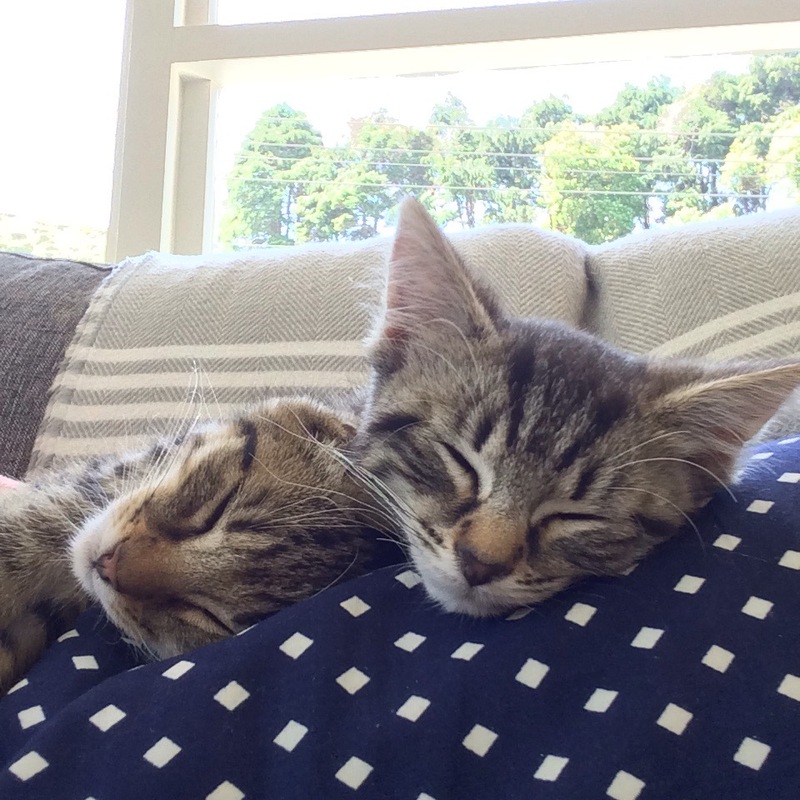 So warm! One of my goals for the year was to get better at knitting, and I think I definitely forfilled that aim! I learned how to knit cables (Wickerwork Sweater), short rows and shaping (both Lesley and Lila) and I’m working on a lace panelled jumper now. I even managed some fairisle! 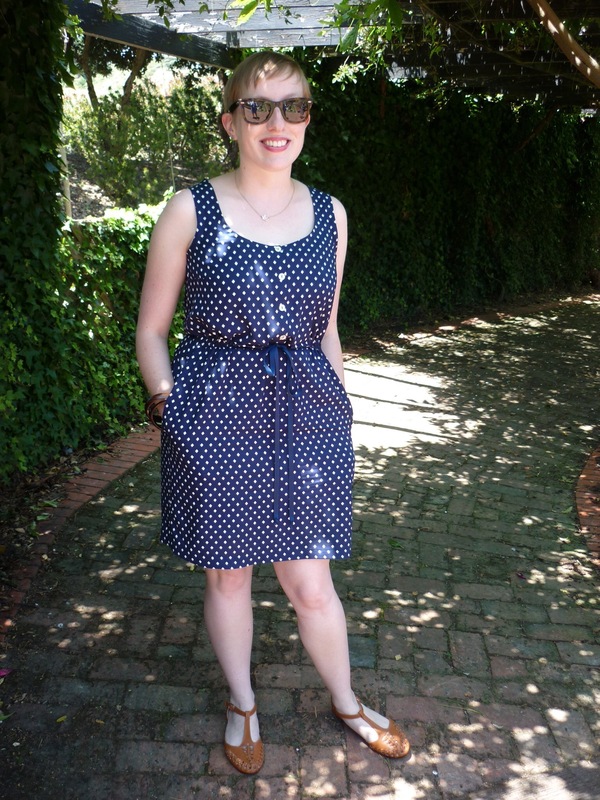 5) Squeaking in at the last minute is my Southport dress. I love it, I’ve already picked out fabric for another one (maybe two) and I’m so annoyed that its been wet and windy this week, because I want to wear it again! 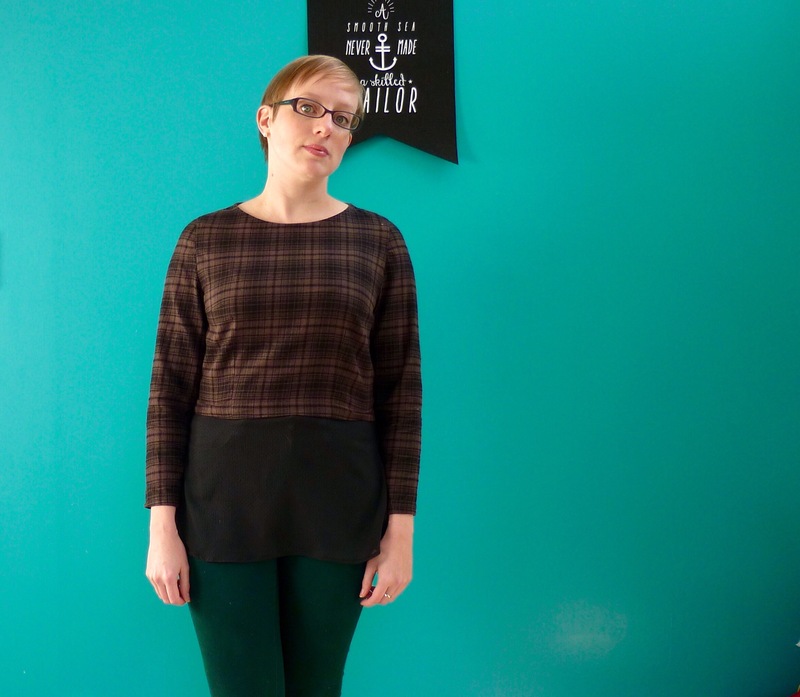 1) My Deer and Doe Bruyere shirt. I like the pattern, and I loved the brushed double gauze, but they don’t work together very well. I also made some fitting errors which meant that it looks like a maternity shirt. 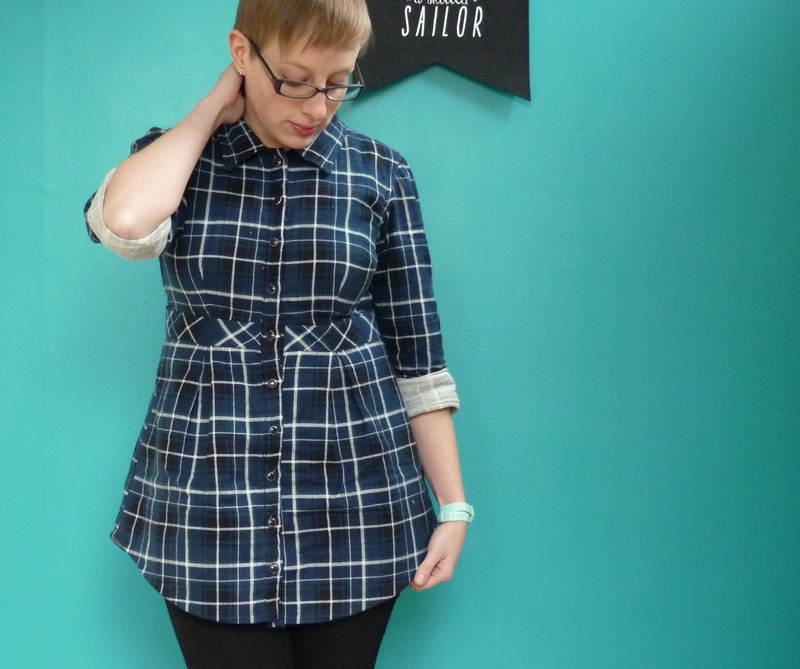 Also, the mismatched plaid down the front makes me cross. 2) Silk Chiffon Alder dress. Its probably a bit harsh putting this in the fail pile, but there are a few issues with it that have stopped me wearing it. One is the fact that it is insanely static-y, and I haven’t found a slip which works with it. 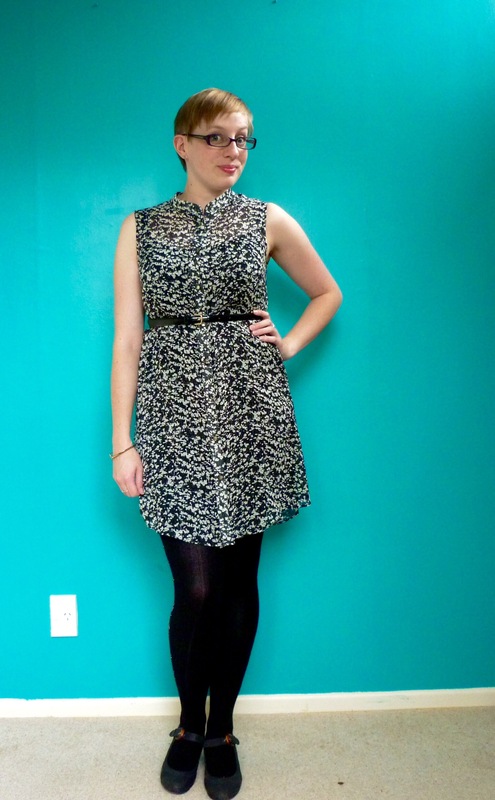 I might make a Nettie dress in a knit to go under it. The collar is also a bit sad and floppy now that I’ve washed the starch out, so I might need to put some back in! I chose bad interfacing, I should have used silk organza. 3) Named Kanerva top. Just bad fabric choices! I like the pattern, but it needs to be made with a fabric with some stretch. 4) Waton Bra. Never blogged, this is only a first trial run, so its probably a bit mean to include this one too. The longline part of the bra means its really comfortable, but the interfacing I used is shredding already and it keeps rolling up. Next time I’ll use some proper reinforcement (now that I’ve found some), but I’m not sure how to fix the rolling up problem. 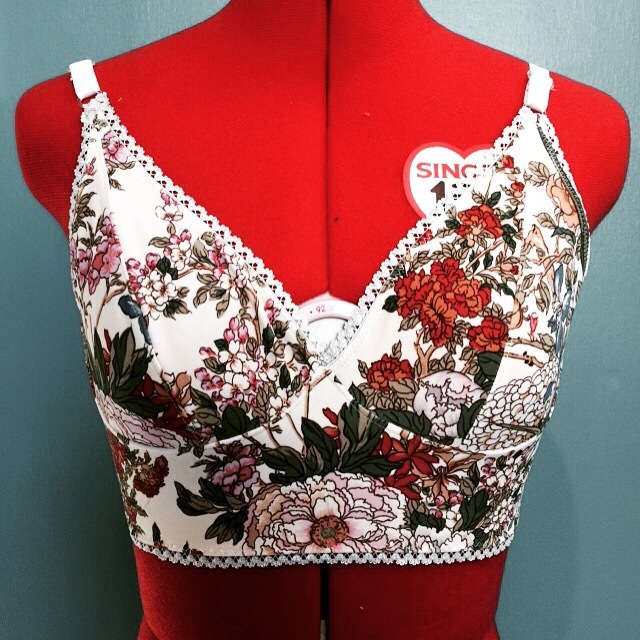 I considered two strips of boning in the side seams, but that seems to defeat the point of a soft bra… Once I’ve figured that issue out, I’ll use my Blackbird kit!